Samsung Christmas carnival is beginning from today December 08 and will go on until December 15, 2017. 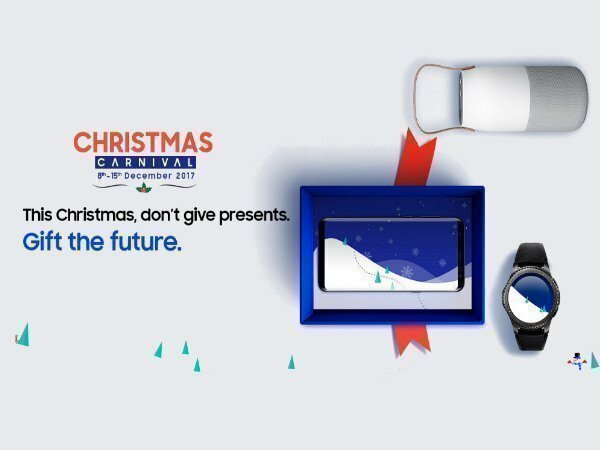 Samsung, India's biggest and most trusted consumer electronics and mobile phones brand, has now announced the Christmas Carnival on its official online store 'Samsung Shop'. The carnival is beginning from today December 08 and will go on until December 15, 2017. 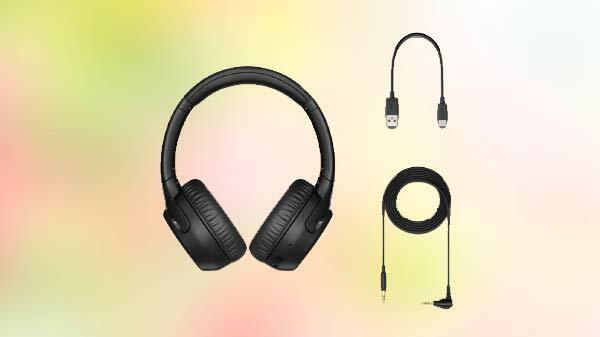 Samsung Shop will bring in exclusive deals on a range of Samsung mobiles, speakers, audio accessories, wearable devices and televisions during this period. Newly-launched products such as Gear Fit2 Pro and Gear Sport wearable devices will also be available on Samsung Shop during the Christmas Carnival at attractive no-cost EMIs on leading credit cards. You can check the full offer and deals here. "We are happy to spread the joy this festival season with a week-long sale on the Samsung Shop. During the sale, we will have exciting offers, EMI and exchange schemes that will allow consumers to purchase and enjoy their favorite Samsung product," Mr. Sandeep Singh Arora, Vice President, Online Business, Samsung India, said in a statement. Best exchange value - Customers can exchange their existing mobile phones and get the best market rate. Assured buyback - There is also an assured buyback guarantee on popular smartphone models purchased from Samsung Shop during the period of sale. Get up to 40 percent value of the device when the customer upgrades to the next Samsung device. LazyPay Offer: Customers using LazyPay can start paying for their purchase up to 15 days later. SuperCash discounts with MobiKwik: During this period, users of MobiKwik wallet will get a flat 10 percent SuperCash discount on Samsung Shop products that are on sale if they buy using their wallets. Cashback on Paytm: INR 8,000 cashback on Galaxy S8 and S8+ and Galaxy Note8 smartphones when the payment is made using Paytm. "We have a strong ongoing partnership with Samsung and are pleased to participate during this sale to offer customers best value on their existing devices and special deals on purchase of new Samsung smartphones," said Mr. Mandeep Manocha, Chief Executive Office, Cashify. "Our partnership with Samsung Shop will enable millions of MobiKwik users to benefit from the best deals and gain great value for their spends on Samsung platforms. MobiKwik is the fastest way to pay on Samsung Shop and delivers the best payments experience," said Mr. Daman Soni, Head of Growth, MobiKwik. Meanwhile, Samsung Shop, the official online shopping destination for consumers, offers a wide portfolio of Samsung products covering smartphones, televisions, home appliances, memory and IT products with richer content, detailed product information, and pan India delivery.